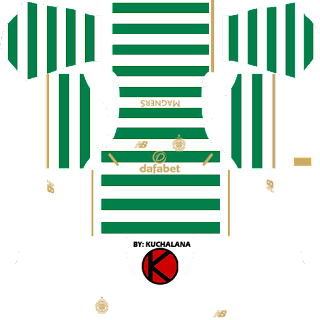 Get the Celtic FC New Balance kits for seasons 2017/18 for your dream team in Dream League Soccer 2017. 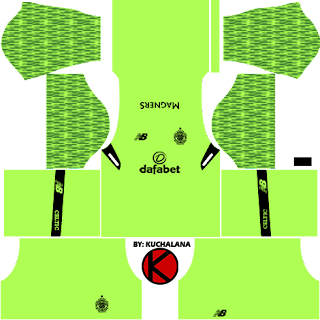 New Balance has announced Football Celtic FC home kits for season 2017/2018. 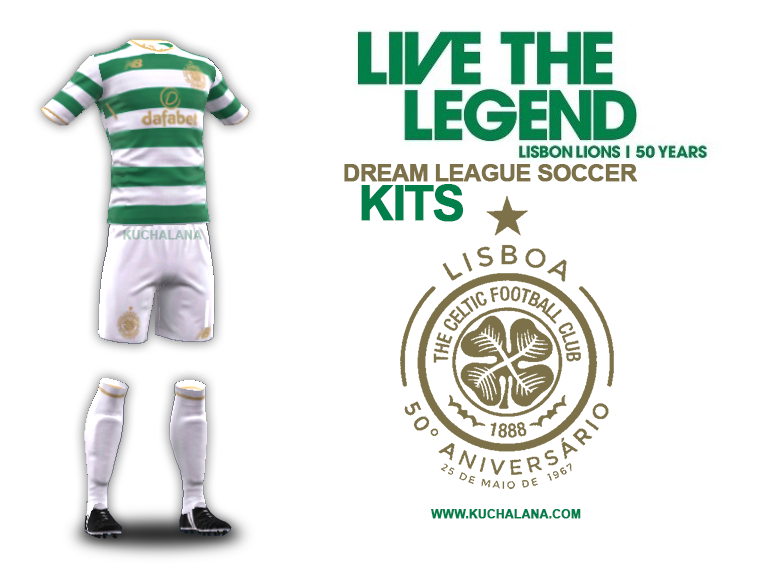 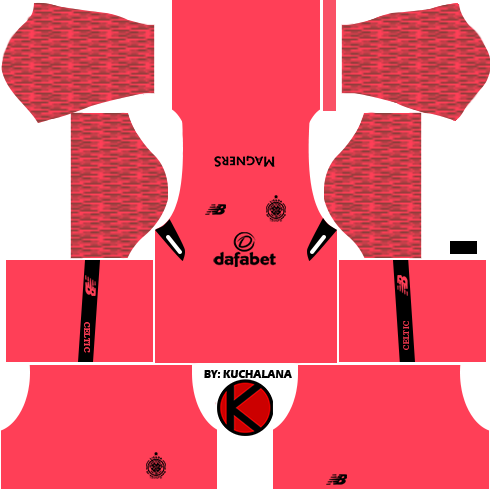 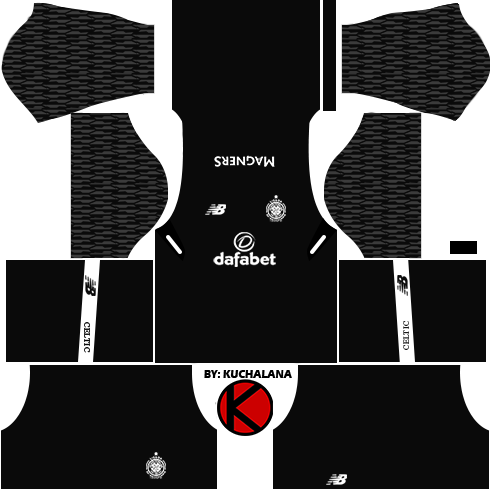 Uniform was launched as part of the 'Live The Legend' campaign for next season. Honor Lisbon Lions, to the club’s 50th anniversary year since their historic European victory in Lisbon. 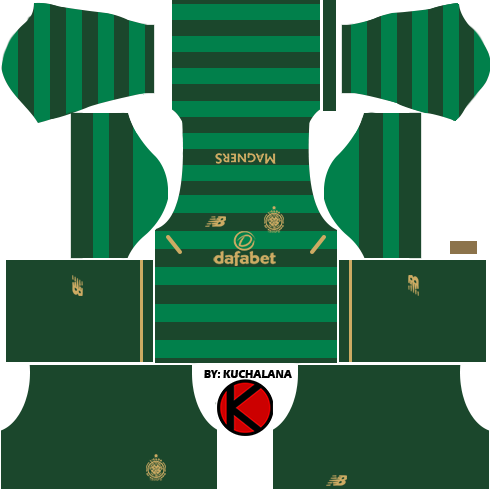 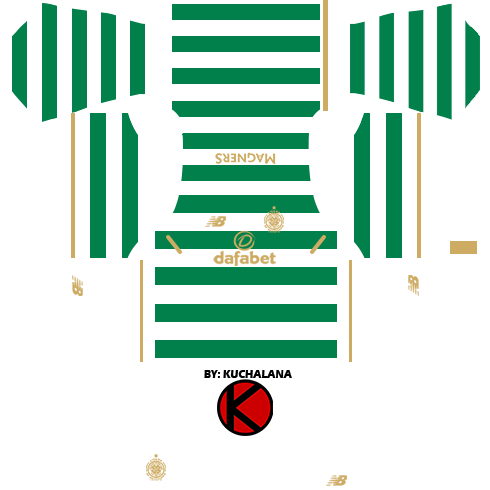 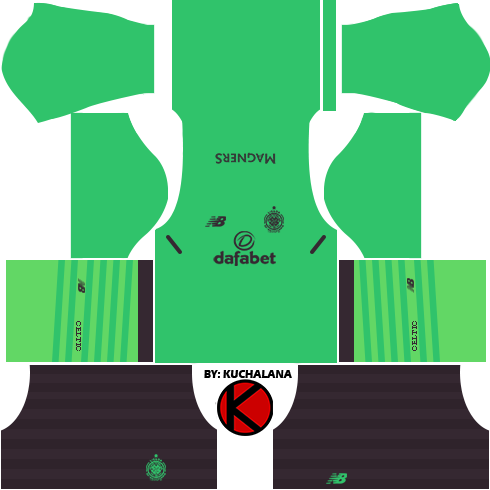 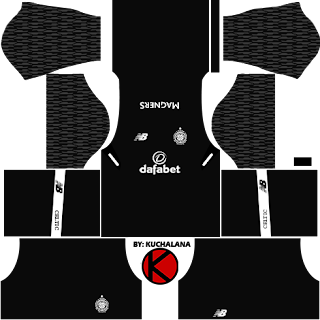 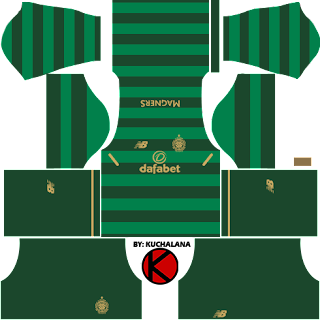 2 Komen untuk "Celtic FC Kits 2017/18 - Dream League Soccer 2017"